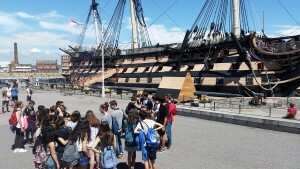 Excursions are always very popular with our students. Not only do they learn about English history and culture, but they also get a chance to shop for souvenirs. 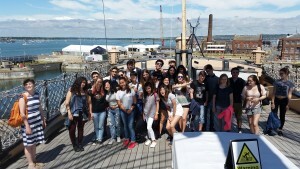 Excursions help the students bond as a group through shared experiences. 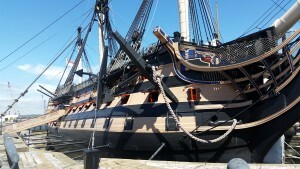 Here are some photos from Portsmouth last Saturday, when they visited HMS Victory and enjoyed the delights of Gunwharf Quays, with over 90 designer outlet shops.